BE prepared to be WOWED! 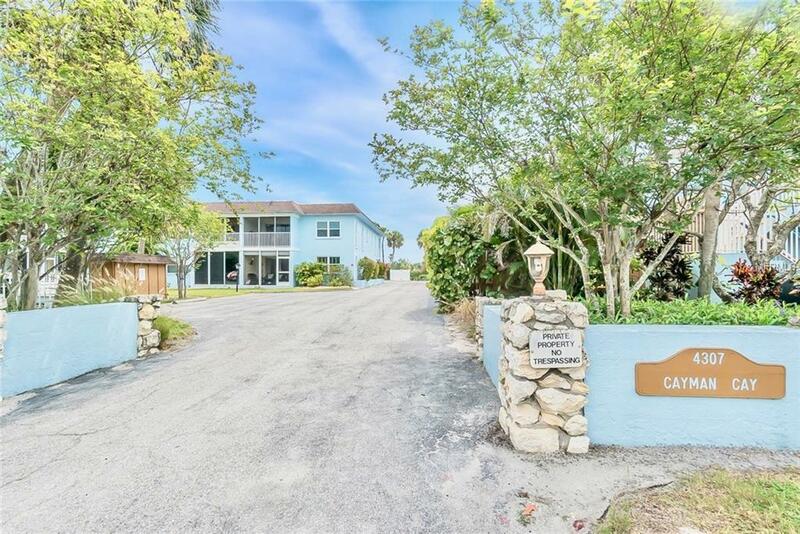 Brand NEW Turnkey furnished 2B/2B CAYMAN CAY CONDO in Holmes Beach under $400,000! 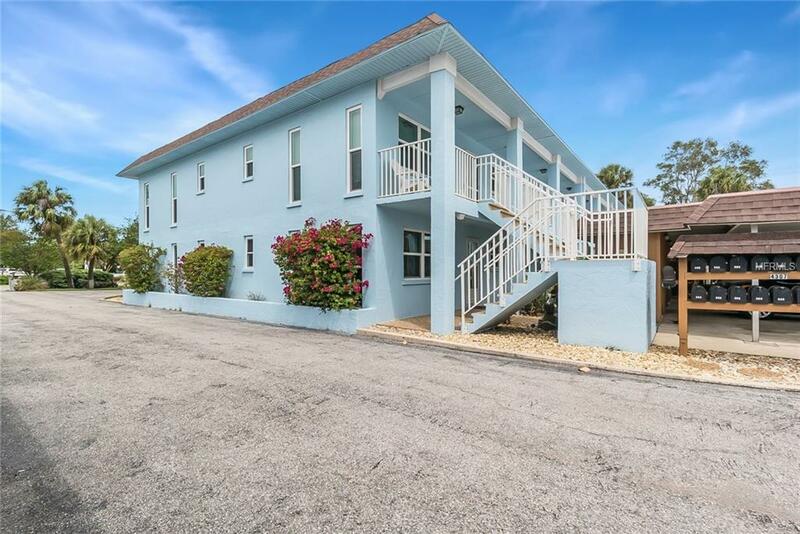 Cayman Cay Villas is a small condo community with 18 units in two buildings with great amenities including a swimming pool, grilling area and a shuffle board court and located just across the street from the beach! The building has a BRAND NEW roof, new plumbing, new electrical, new AC, new drywall and a brand new interior. The stunning (brand new) kitchen features shaker wood cabinets with soft close doors, quartz countertops & stainless appliances AND NEW Hurricane impact windows and front door. There is a brand new washer and dryer in the unit and comfy screened in porch/Lania off the living area. No expense has been spared in the renovation of this condo. The floors are an upgraded porcelain wood look tile through out the home and custom bead board accents in most rooms. 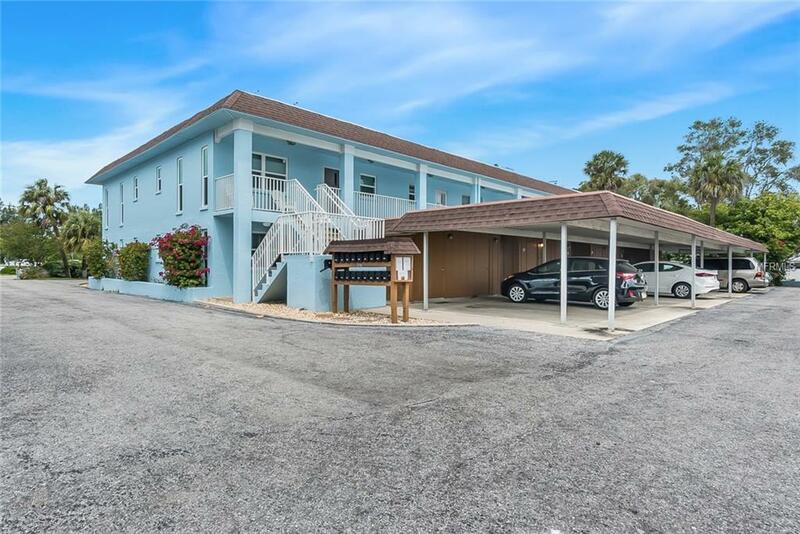 Each unit has a one car covered parking spot, bonus private storage closet for beach toys and additional guest parking spaces. The location is fantastic!!! 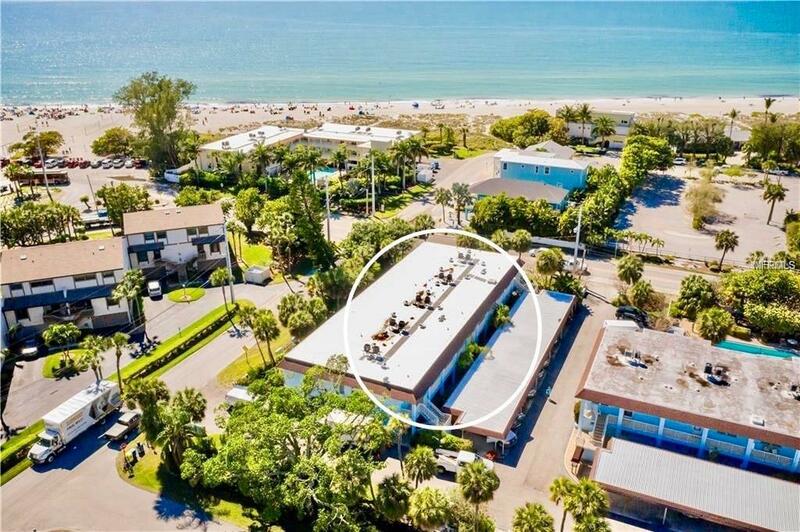 The public beach access is right across the street with Publix grocery store, shopping and fabulous restaurants around the corner. The free Anna Maria Island trolley stops out front and will take you everywhere you want to go. Come and get this one now before it's too late!